Get familiar with Java using the Greenfoot platform, developed at the University of Kent. Greenfoot makes coding interactive, easy and fun. Known as an “integrated development environment” (IDE), it supports the creation of 2D graphical games and simulations. Our goal is for each participant to feel confident with coding, as they learn and practice the basics of Java programming and cover coding concepts such as variables, functions and classes. This course is a subset of our week-long Coding Games with Java course and runs for 3hrs during 4 or 5 consecutive weeks. 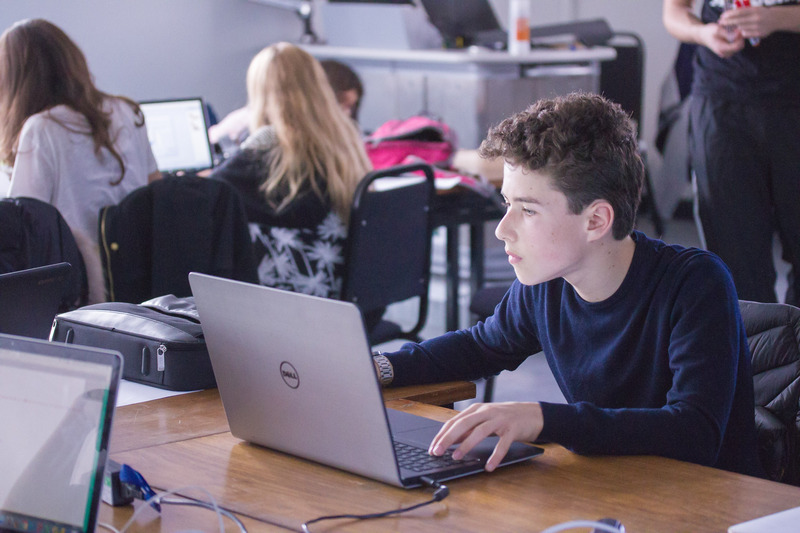 This is an excellent first coding course for teens aged 12+ and no previous programming knowledge is required. Students will use Java and the Greenfoot library to learn computer science theory, syntax, and object oriented coding basics. A Hi - we have had students use our courses for the DoE - get in touch on info@firetechcamp.com and we can give you better personalised guidance! Q Is this course available in North West London? A Hi - we have courses at South Hampstead High School. Please go to locations and select South Hampstead High School and you can see what's available there. Thanks! A Hi there, the weekend club runs from 11am- 2.30pm at the moment.